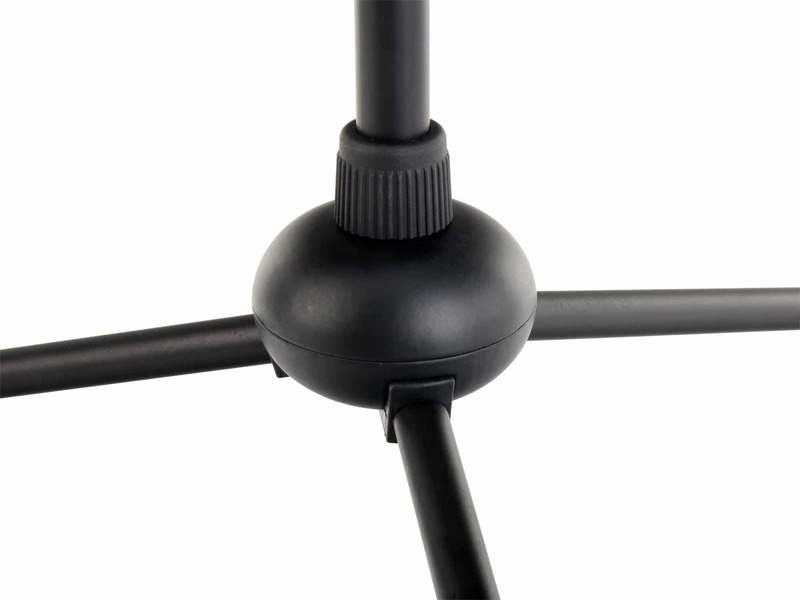 The Pronomic MS-250 is a solid mic stand with an elegant base for solid, quiet standing even under adverse stage properties. With the practical one-hand closure the height adjustment is nice and easy. By pressing the one-hand adjustment, the height of the stand can be expanded up to the maximum height of 171cm or decreased to the minimum size of 106cm. A perfect height of the microphone at a rapid rate performances is thus given at all times. A microphone clamp (included) can be mounted on the tripod which allows you to attach the microphone cable conveniently. Thus, the microphone cord can not wiggle around causing unwanted noise. In addition the clamp keeps everything clean and tidy. Thanks to the removable feet, the stand fits easily into any car trunk. 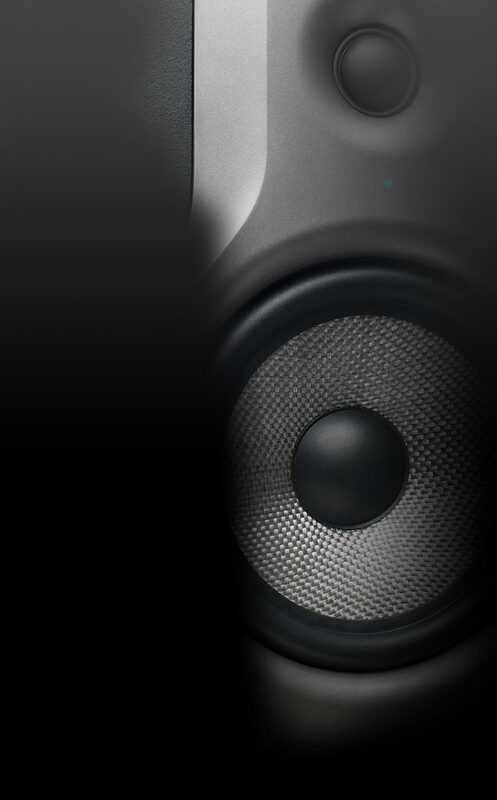 An outstanding yet affordable stand for studio, rehearsal room or stage!